THIS SUMMER, KIDS WILL EXPLORE GOD'S MONUMENTAL LOVE AND DISCOVER WHAT IT MEANS TO HAVE UNSHAKABLE FAITH DURING NEW HOPE'S VACATION BIBLE SCHOOL! 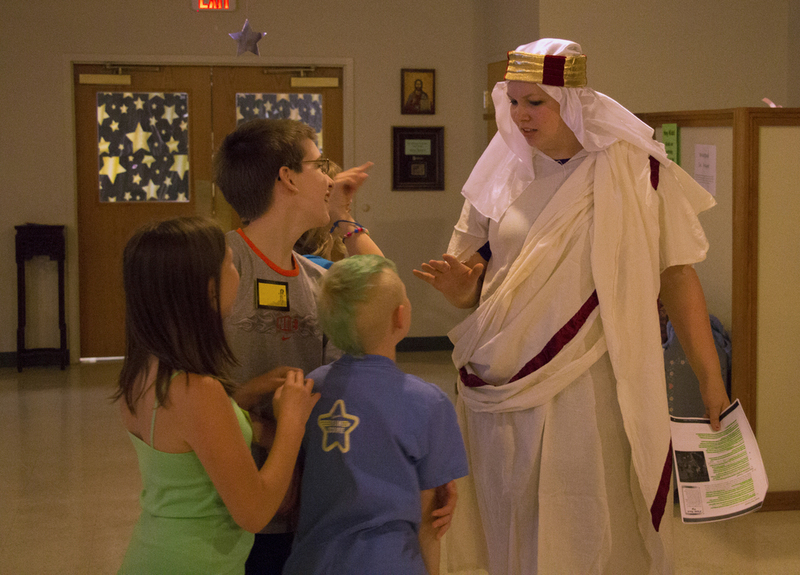 TIMES: 5:30 P.M. - 8:00 P.M.
New Hope welcomes all youth between the ages of 3 and 14 to attend vacation bible school. Older than 14? Join us as a crew leader and help us lead our adventurers through bible stories, games and projects with a purpose! Please use the below form to register your family. Let us know if you are interested in joining one of our Crews! See what we did in 2014! Registration is now closed. Please contact the church office if you are interested in attending.